Best used with: Use morning and/or evening in conjunction with Vitaderm Hydrating Aromatic Complex or Intensive Hydrating Serum. General comment/s: This is a relatively light textured cream, but may be too nourishing for dehydrated skin. 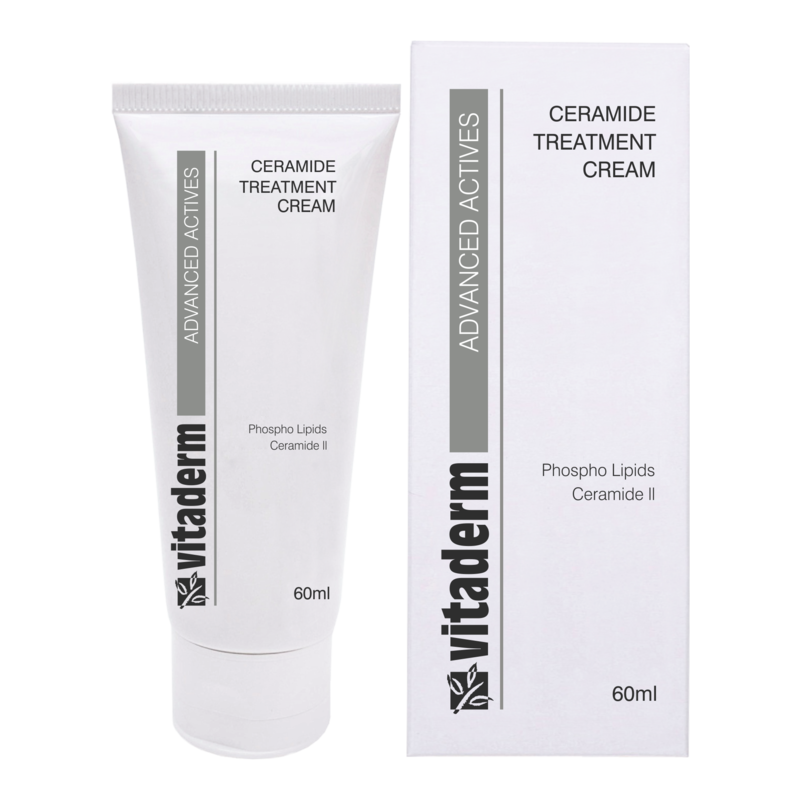 Product description: This is an excellent Anti-aging cream that restores the lipid barrier of the epidermis. Ceramide 11 is a pure ingredient that effectively traps moisture in the dermis leaving your skin nourished, moist and supple.